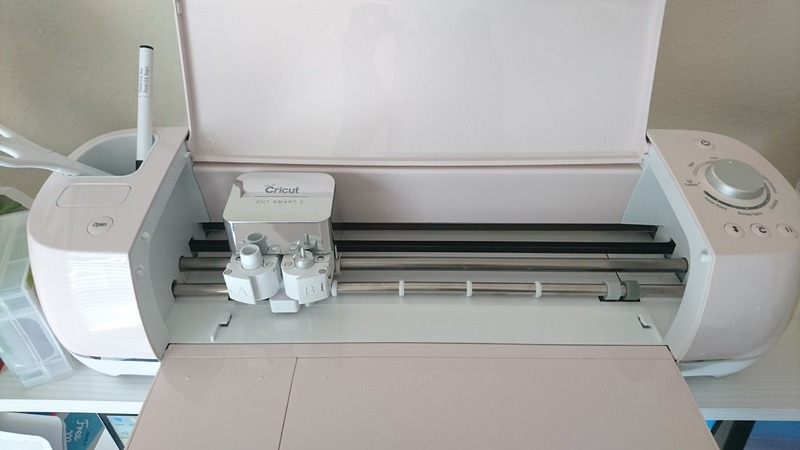 It’s a software controlled cutting machine used for crafting. It can cut paper, cardstock, vinyl, and iron-on to specialty materials like glittery paper, polished foils, and bonded fabric. For the first project I made the demo greeting card project. It was amazing seeing how it made the cuts to the paper and I was surprised how easy it was and how it actually fit together perfectly to create the card. 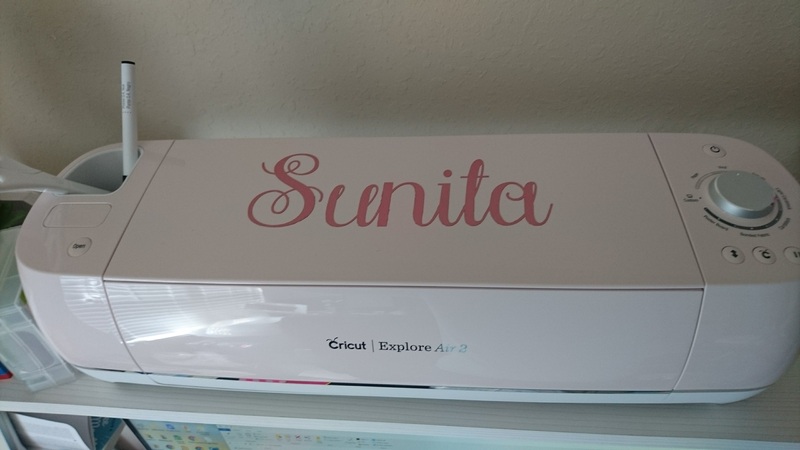 Second project I made was my own custom name vinyl sticker decal for my Cricut. I chose the rose metallic vinyl and used a cutting font in Design Space to type my name out. Had to stick the vinyl onto the mat, set the correct paper type then load it, press start and let the Cricut do its magic. It turned out really well 🙂 I had to use ‘weed’ the unnecessary parts from the vinyl. 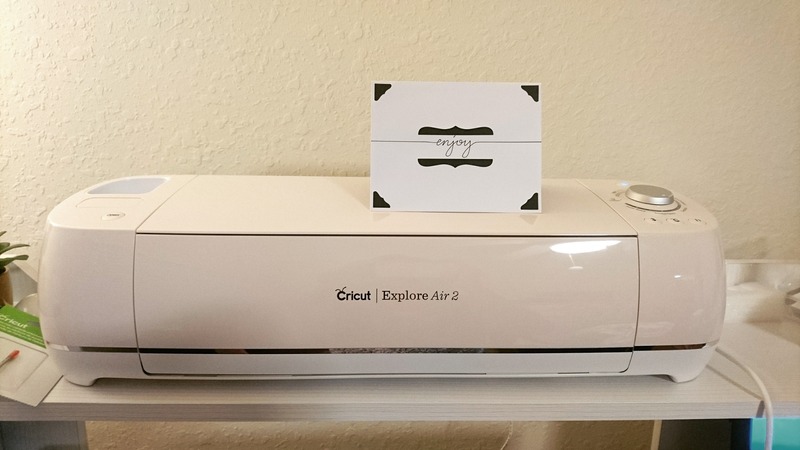 Then use the transfer tape to pick it up and transfer it to the correct place I wanted it stuck to on my Cricut. If anyone want more info about this project or have any Cricut tips to share please feel free to reach out via the comments below.